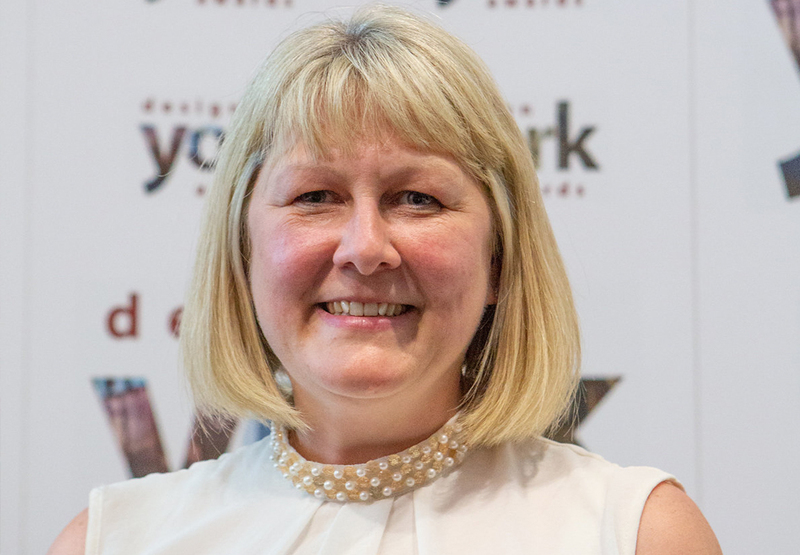 York Design Awards, which promotes and rewards excellence in building design and conservation, has appointed Rebecca Thompson as its new chair. Former Lord Mayor of York and Councillor for the City of York Janet Hopton MBE stepped down as chairman after 12 years at the helm of the awards which she founded in 2006. York Design Awards celebrates residential and commercial buildings, with eight categories every year for building owners, property developers and architects to choose from. The awards are judged by independent property experts who visit every award entry before choosing their winners. There is also an opportunity for local people to have their say with The Press People’s Choice Award, and The Lord Mayor of York also chooses a winner. Previous winners of the York Design Awards are The York Theatre Royal, Vita Students’ Village, The Red Tower, Rowntree Park Skate Park and the Great East Window at York Minster as well as a number of privately-owned residences. The awards are funded and supported by a wide range of sponsors including Hiscox, Arup, Bedern Hall Foundation, CG Building and Restoration, City of York Council, Crombie Wilkinson, Fulprint, George F White, Leeds Environmental Design Associates (LEDA), LNER, O’Neill Associates, Ravage Productions, Shepherd Group, The Grand Hotel, The Partners Group, The Press, United by Design, University of York, York Architectural Association, York Civic Trust, York Conservation Trust, York Explore, York Guild of Building, York Science Park and York Theatre Royal.